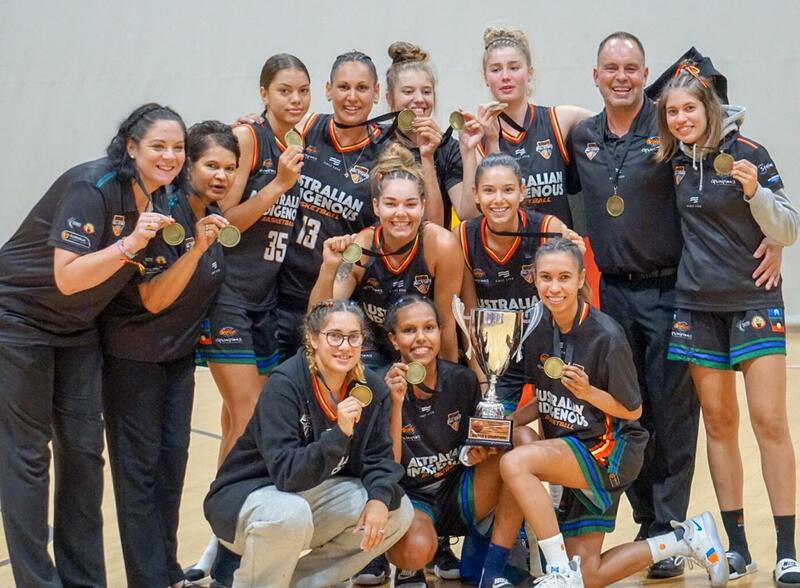 4.1 QLD : Apunipima ACCHO Australian Indigenous Basketball (AIB) All Stars Women’s national team have produced a perfect run to win the International Indigenous and Cultural Basketball Tournament held last week in Porirua, New Zealand. 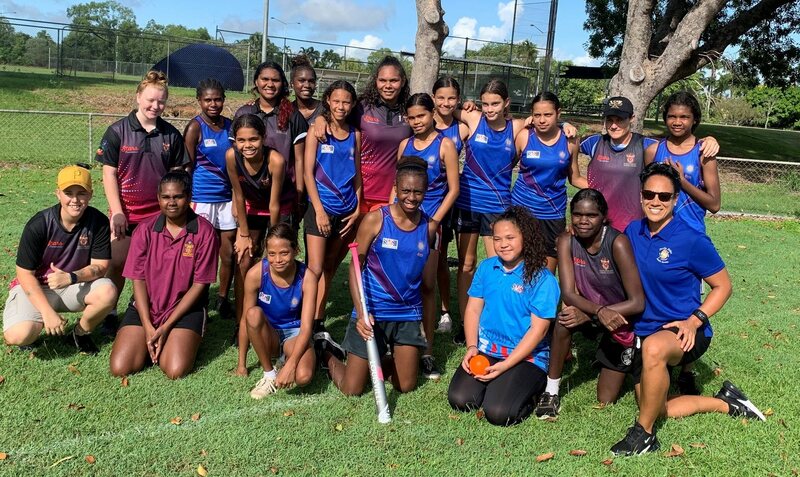 6.1 WA : Wirraka Maya ACCHO Transition into Adulthood (TTA) Team have organised for World Champion Boxers, Todd Kidd and Gregory Eadie to join the team this week. 8. 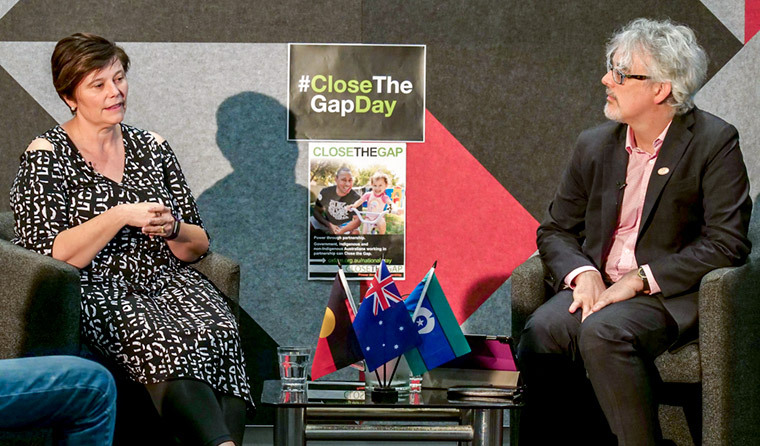 TAS : Dr Tanya Schramm, a GP, Palawa woman and lecturer in Aboriginal and Torres Strait Islander health at the University of Tasmania, as she spoke to newsGP on National Close the Gap Day this year. 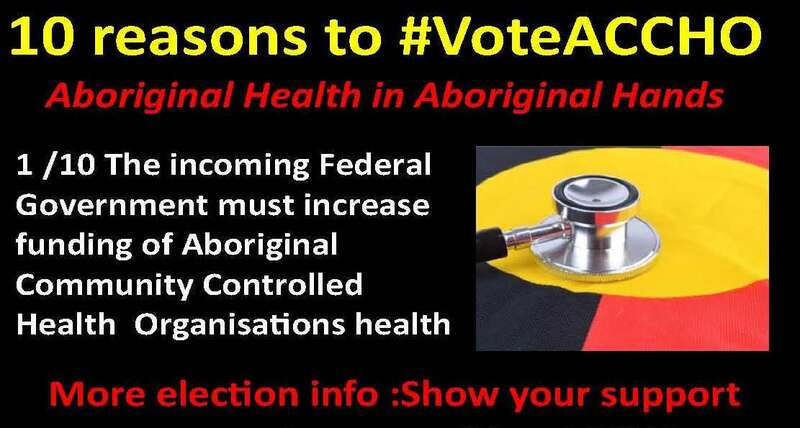 With the election being called on 18 May, the National Aboriginal Community Controlled Health Organisation (NACCHO) will be urging all candidates, regardless of party or political leanings to prioritise the health and wellbeing of Aboriginal and Torres Strait Islander Communities. Aboriginal and Torres Strait Islander peoples are missing out and the NDIS model needs to be adjusted to ensure equity of access. 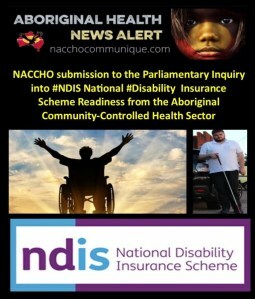 For Aboriginal and Torres Strait Islanders to fully participate, the solution is found in properly supporting ACCHOs that chose to deliver NDIS services. We know that ACCHOs are an essential component of successful delivery of the NDIS to Aboriginal and Torres Strait Islanders. The evidence is clear that Aboriginal and Torres Strait Islanders access services where they feel culturally safe and when supported properly, and ACCHOs are best positioned to meet this need. 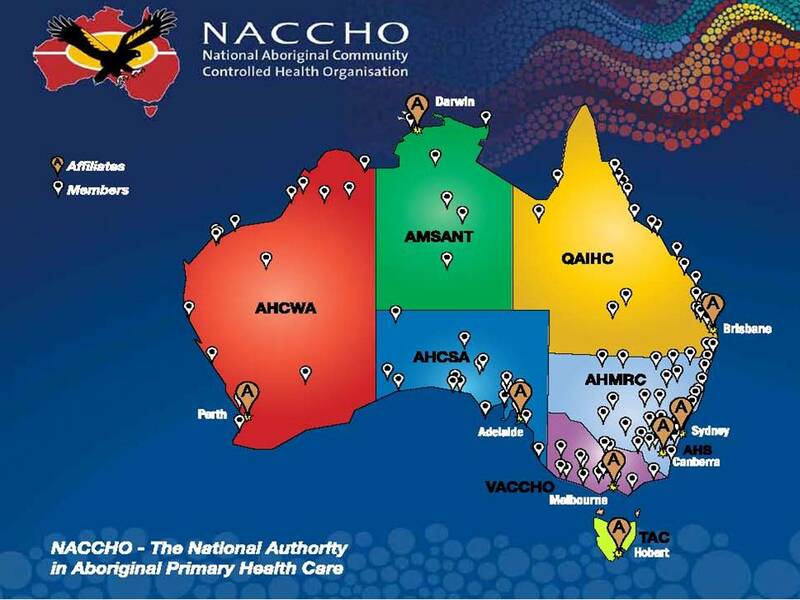 NACCHO Acting Chair Donnella Mills says NACCHO welcomes the announcement of $4.5 million to support Aboriginal Medical Services (AMS) in the Kimberley, Pilbara and Goldfields to deliver two programs to improve awareness and access to the NDIS. 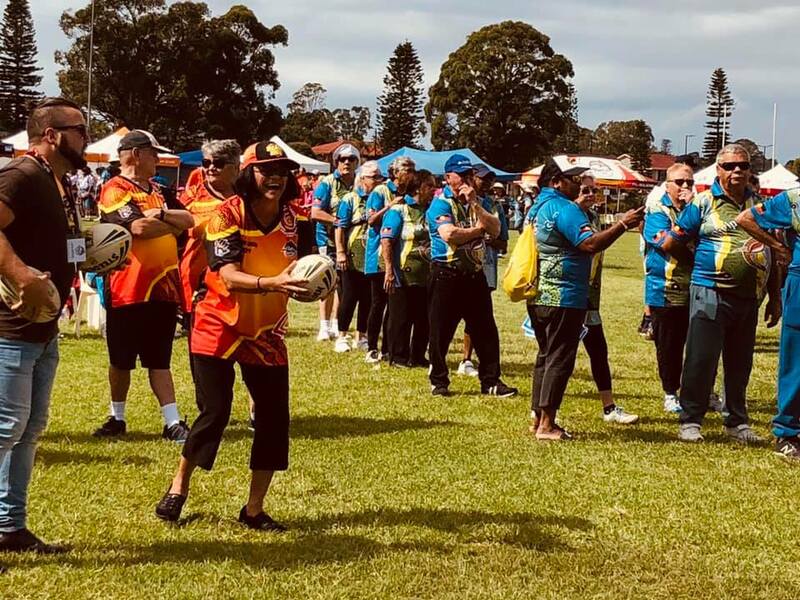 2.1 NSW : Werin ACCHO Port Macquarie says the 2019 Elders Olympics were the best ever. 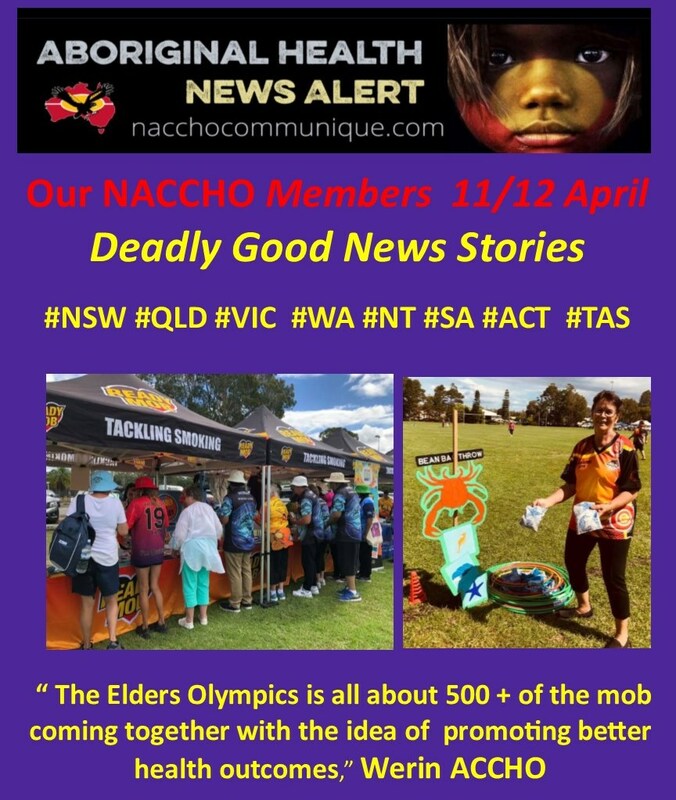 “The Elders Olympics is more about a mob coming together with the idea of promoting and talking about better health outcomes. This is about improving the health standards of the Aboriginal community, particularly the Elders, which is very important to us. This event aims to promote health and well being, getting outside and having some fun. “There are no running events as such, but there are plenty of skill games. 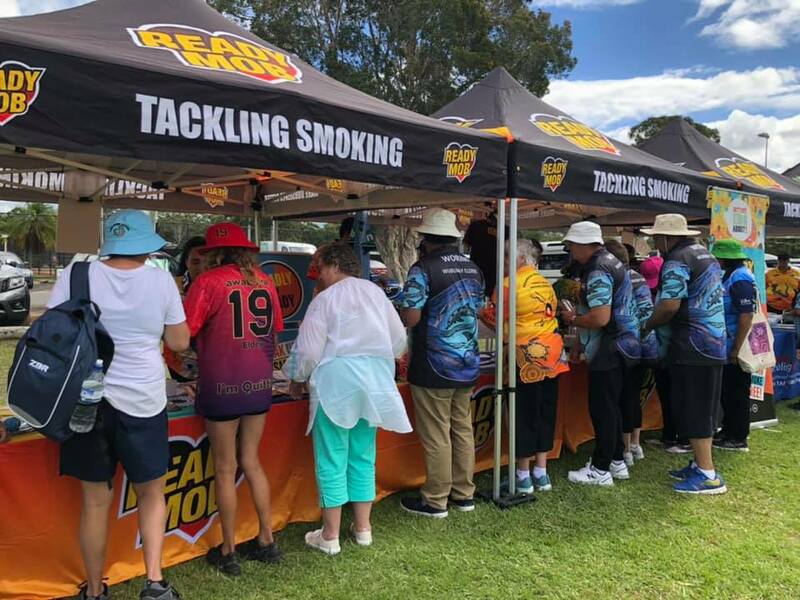 The event was held at Port Macquarie’s Stuarts Park on Thursday April 11. 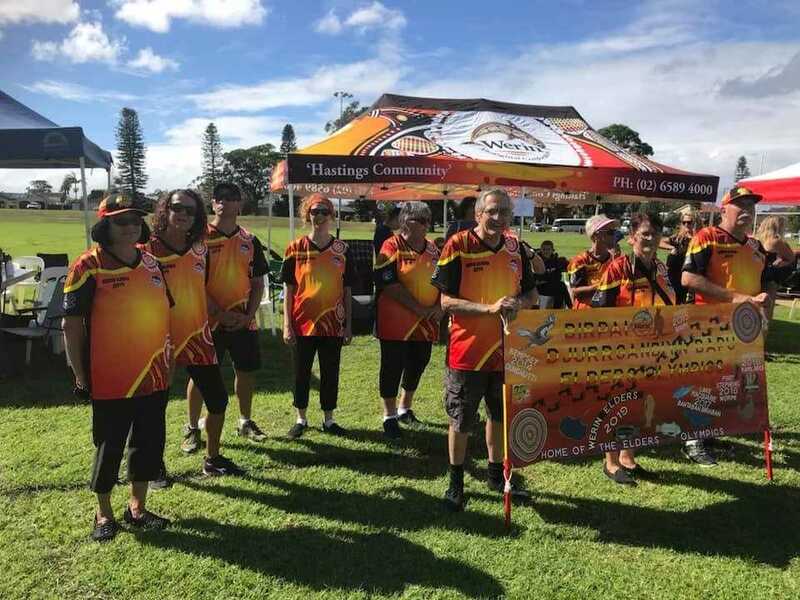 Organised by the Werin Aboriginal Elders team, representing their auspicing body Werin Aboriginal Corporation Medical Centre, 519 competitors and support workers participated on the day. There was also plenty of spectators on hand to soak up the atmosphere. The 36 teams were from across NSW including Werris Creek, Moree, Blue Mountains, St Marys, and north to Ballina. There are no running events as such, but there are plenty of skill games. 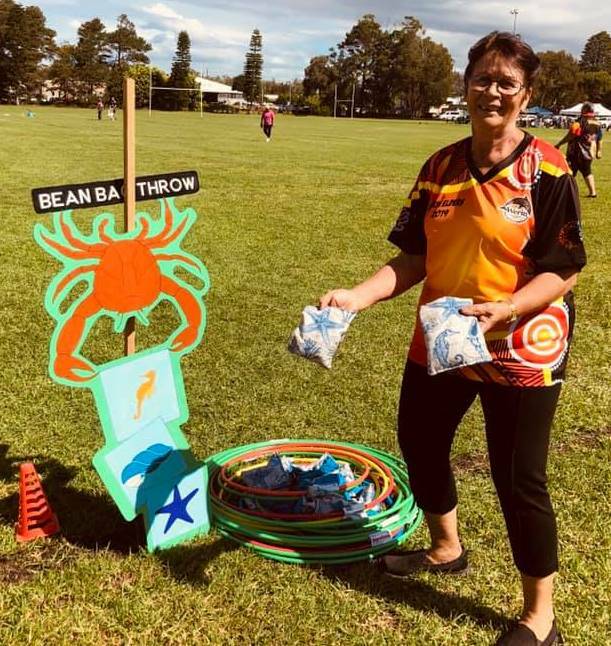 Since winning the 2018 event, and therefore laying claim to hosting the following year’s event, Cindy and fellow organiser – and sister – Gloria O’Brien-Rudyk have been working tirelessly behind the scenes. Cindy says two major sponsors came onboard in the past week or two which the organising committee was “very grateful for”. “There is an organising committee behind this event and we have done really well in getting this event happening,” she said. She said the final week leading into the event had tested their nerves. “It was very tough and sometimes difficult but we learnt some new lessons about delegation,” she admitted. 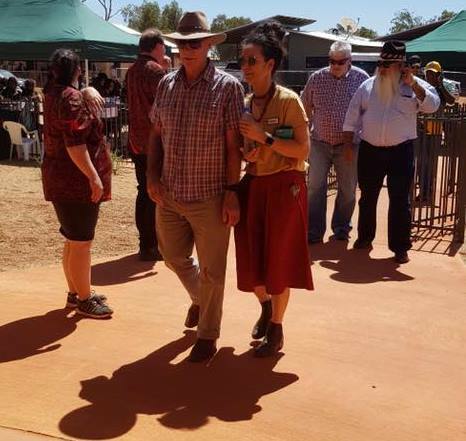 “But when you see the beautiful bright colours of everyone’s shirts and hearing the mob say how wonderful this event is and the best they’ve attended, it is all worth it. Wauchope Men’s Shed donated several items for raffle prizes, which is part of the fundraising effort. Newcastle Knights provided all the footballs for the pass the ball competition along with a signed football jersey. South Sydney has also provided a signed 2014 football, which will be offered as part of the fundraising effort. Health checks, giveaway bags and an all-day barbecue were present throughout the day while local staff engaged with community members. Celebrated nationwide and now in its 10th year, Close the Gap day aims to improve health outcomes for Aboriginals. 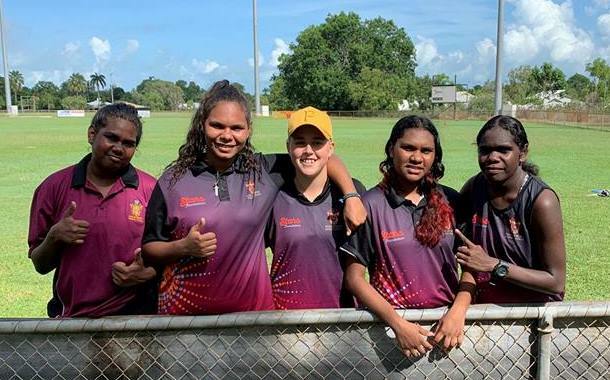 PORIRUA, NEW ZEALAND – The Apunipima Australian Indigenous Basketball (AIB) All Stars Women’s national team have produced a perfect run to win the International Indigenous and Cultural Basketball Tournament held last week in Porirua, New Zealand. They are here to support the final week of the Box Fit program for Term 1, of the academic school year. Box Fit has taken place every Tuesday and Thursday of school term 1, which has encouraged resilience and athletic focus for students aged between 12 and 17. 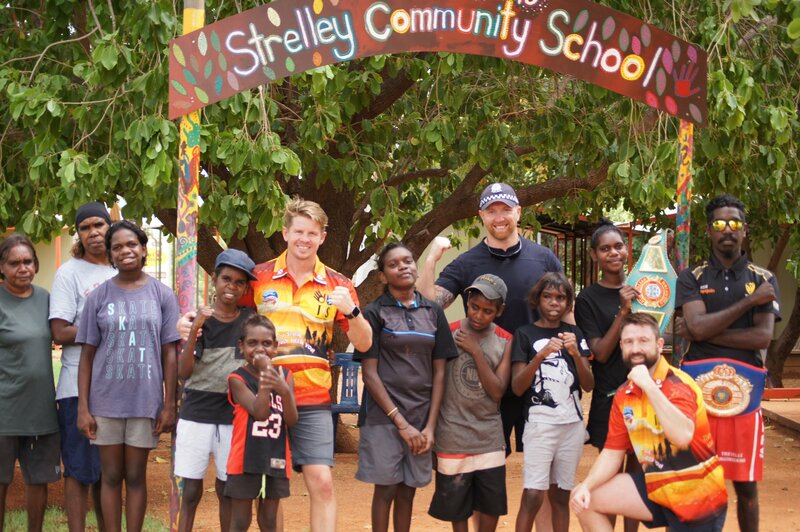 The team have been conducting workshops in South Hedland High and Strelley Community School, interacting with the students and teaching the basics of Boxing techniques. Don’t miss the Big night, tomorrow Friday the 13th. Join us at the JD Hardie Youth Zone, for the Boxing Exhibition Night. The event is open to all the public, starting from 6pm to 9:30pm. We hope to see you there. Congratulations to SWAMS staff member Amanda Wallam and South West Elder, Mr Dennis Jetta who were recognised for their outstanding service to SWAMS and the community at the recent AHCWA conference. In the 1970s the large cattle station of Utopia was handed back to the traditional owners on a land buy-back scheme. This area was then governed by the Utopia/ Urapunga Council. In the 1990s the traditional owners of the Ampilatwatja area of this land sought and established their own distinct council and land boundaries. The local governing body is the Aherrenge Association Incorporated. Ampilatwatja is the largest of three communities under the Aherrenge Association. It is located 320 km north-east of Alice Springs via the Plenty and Sandover Highways. The people of Ampilatwatja form part of the Alyawarr tribe. There are a number of out-stations, the main ones being Irrultja and Atnwengerrp. 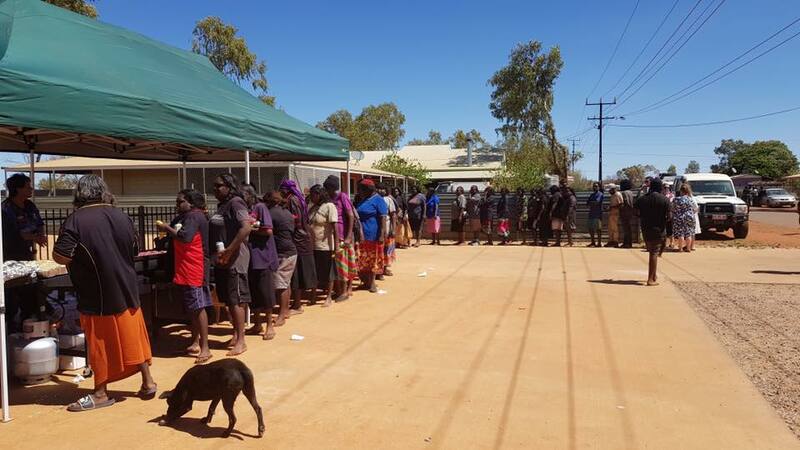 The population of remote Aboriginal communities is subject to a large degree of fluctuation with movements related to cultural practices, logistical issues such as needing to access health care services, sporting weekends and so on. The ABS 2001 census of population for Ampilatwatja and outstations was 468 residents. The September 2005 census was 540 residents. Approximately 150 residents live on the outstations. Ampilatwatja has a 24 hour dirt airstrip for mail delivery and RFDS medical evacuations. There are no routine passenger service flights to the community and the airstrip closes with heavy rains. Ampilatwatja is a dry community with no alcohol permit system and this bylaw is very strictly enforced by community. There is one community store which is in close contact with the health team and does not sell deep fried takeaway foods. There are no petrol sniffers in the community. Ampilatwatja has a school which operates on an ESL teaching model with children split into 2 groups, junior and senior. Is was amazing seeing our young women show great sportsmanship and leadership qualities on the day. Dr Tanya Schramm and Dr Tim Senior participate in a Q&A about Aboriginal and Torres Strait Islander health on National Closing the Gap Day. 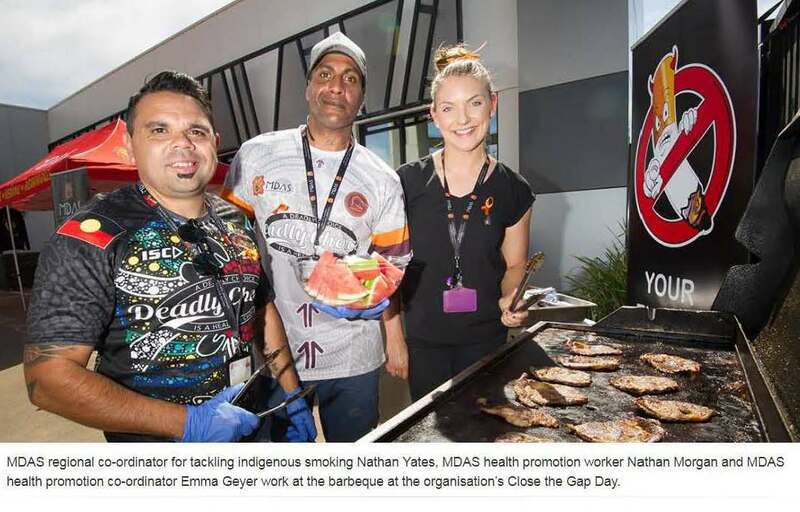 That is Dr Tanya Schramm, a GP, Palawa woman and lecturer in Aboriginal and Torres Strait Islander health at the University of Tasmania, as she spoke to newsGP on National Close the Gap Day this year. 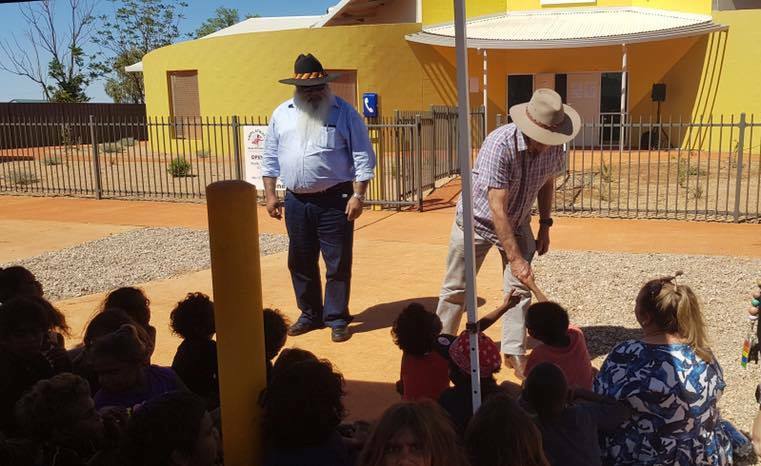 According to Dr Schramm, cultural safety and respect is a vital part of the effort to improve Aboriginal and Torres Strait Islander access to primary healthcare. ‘If we, as Aboriginal people, are coming to a mainstream general practice, we should be able to expect culturally respectful and safe healthcare to the same standard we could receive at to the Aboriginal Health Service [AMS],’ she said. 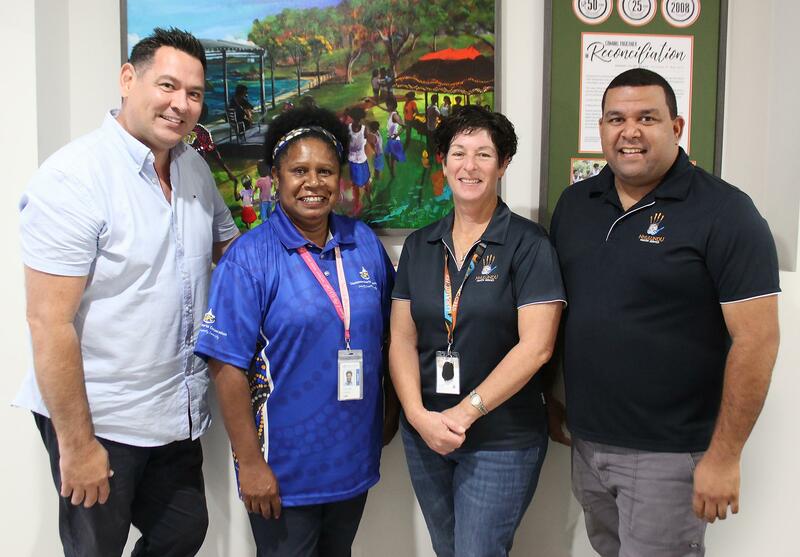 The desire to make mainstream primary healthcare more accessible for Aboriginal and Torres Strait Islander people is the motivation behind research recently published in the Medical journal of Australia, ‘Cultural respect in general practice: A cluster randomised control trial’. Professor Siaw-Teng Liaw, lead author and Professor of General Practice at the University of New South Wales, believes addressing this issue is vital because many Aboriginal and Torres Strait Islander people may not actually have access to Aboriginal Community Controlled Health Organisations [ACCHOs]. ‘A substantial number [of Aboriginal and Torres Strait Islander people] live in urban areas – and that is a substantial number of Aboriginal people who should be better resourced,’ he told newsGP. ‘Because, when we look at the statistics for AMS and ACCHOs, there are relatively less in urban areas compared to rural and remote. Dr Tim Senior, Medical Advisor for RACGP Aboriginal and Torres Strait Islander Health, agrees more needs to be done to improve experiences within the mainstream. ‘Every Aboriginal and Torres Strait Islander health organisation tells us there are still too many Indigenous Australians experiencing racism in the health system,’ he told newsGP. In order to help prevent further such experiences, Professor Liaw and his team created, in extensive consultation with the Aboriginal community, a toolkit to assist mainstream practices to provide culturally respectful care. The researchers then conducted a randomised controlled trial over a 12-month period involving selected practices in Sydney and Melbourne, with some receiving the toolkit plus additional training and support. 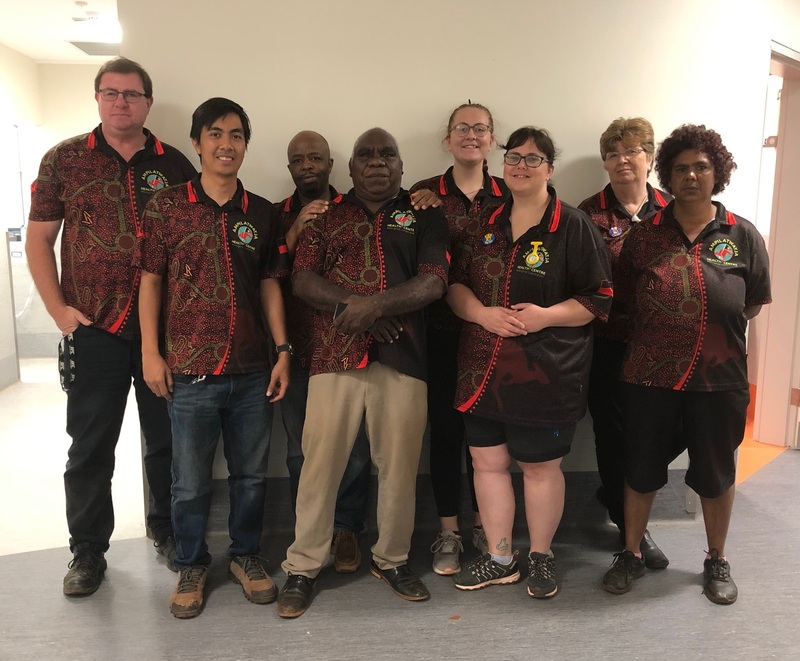 ‘We ran a half-day workshop [during which] the practice staff were taken through the toolkit and a background of Aboriginal history and dispossession,’ Professor Liaw explained. ‘At that workshop, they were introduced to the cultural mentors, who we recruited in each state to be available to the practice for a year to help them implement some of the things in the toolkit. 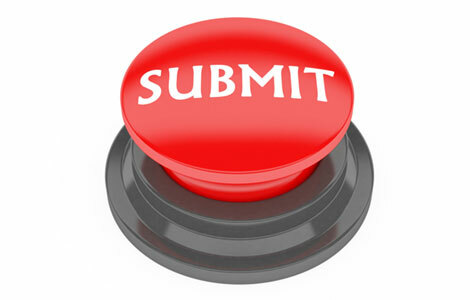 The mentor was then available through an online discussion group or by phone number. ‘The other part of the intervention was at the PHN [Primary Health Network] level, which at that time was the Medicare Local, which we encouraged to form a care partnership with the local ACCHO. Professor Liaw and his team found the trial practices were extremely receptive to and engaged with the program, and that patients also had a positive experience of it. ‘We collected qualitative information from the practices and Aboriginal patients nominated by them, and the output was really positive from their perspective. Most of [the practices] wanted to continue with it,’ he said. But despite these encouraging results, analysis revealed that quantitative outcomes – which were measured by the number of Aboriginal health checks carried out and recording of clinical risk factors such as cardiovascular, weight and blood sugar – did not differ significantly between participating and control practices. While Professor Liaw was disappointed with these results, he also acknowledges the issues the researchers are trying to tackle may simply require more time to show significant change. ‘This is a complex intervention and to translate the toolkit, workshops and the cultural mentor suggestions into an organisational thing will probably require more than 12 months, because it might take a while to come to grips with it, and then work out a protocol to do it,’ he said. However, another positive development has resulted from the research: buy-in from a participating PHN, which also means the research team can continue to monitor results on a much larger scale. ‘One of the PHNs involved in the study in Sydney is happy to roll it out,’ Professor Liaw said. Dr Senior is pleased with this news and is hopeful it is a signal of further engagement from PHNs with Aboriginal and Torres Strait Islander health. 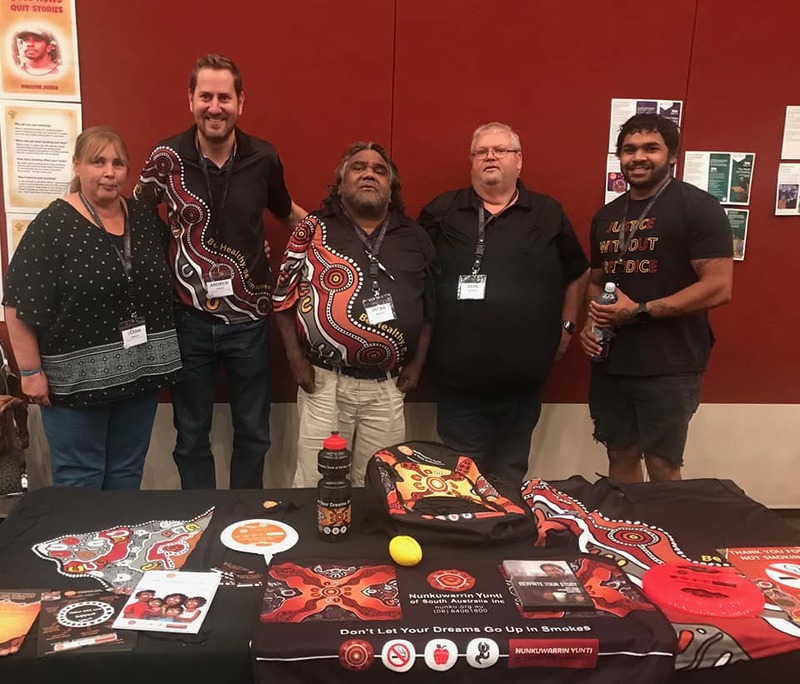 ‘The cultural respect program in this research may be a useful framework for PHNs, but the most crucial step will be for them to work on developing and enhancing true partnerships with their local Aboriginal communities, and local ACCHOs,’ he said. Meanwhile, Professor Liaw and his team have been happy with the study’s results in terms of increasing cultural knowledge and respect within practices, and are hoping for improved quantitative results, as well, with a view to the long game. ‘We plan to do some interviews in about 12 months and see whether there’s any longer term changes,’ he said.